Ye phone 2.3 GHz Octa core Kirin 659 processor aur 4 GB ke sath aaraha hai. Octa Core processor aur 4 GB RAM ka matlab hai ki aap is phone bilkul rough and tough use kar sakte hain. Huawei Enjoy 7S 4GB also comes in a graphics processor, aur 64 GB of internal storage jo ki 256 GB tak microSD card ke through badha sakte hain. Is Smartphone me aapko Android 8 OS milega aur battery apko 3000 mAh ki Milegi, sath hi sath Dual SIM aur connectivity options me GPS, HotSpot,Wifi aur Bluetooth mil jayega. 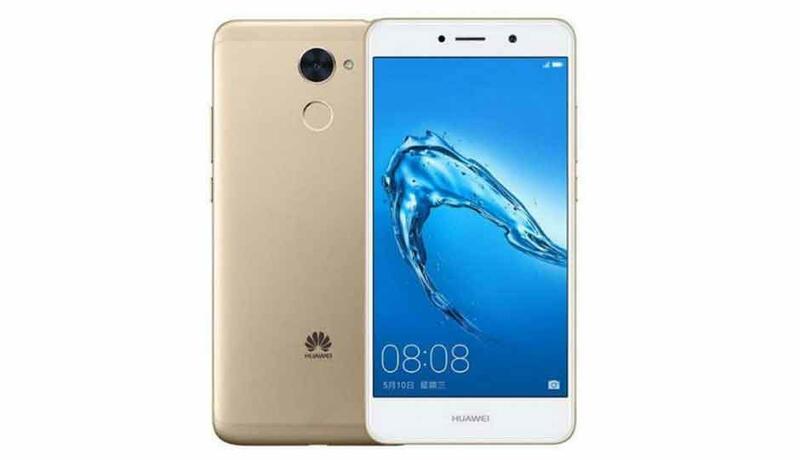 Huawei Enjoy 7S 4GB 13 + 2 MP shooter with Auto Focus, Face Detection, HDR, Panorama Mode, Geo-tagging, Touch Focus, Digital Zoom, Video Recording ke sath aarha hai. is smartphone me aapko Front Facing Camera capable of shooting 8 MP selfies bhi mil raha hai. Across India ye mobile aapko Black, Blue, Rose Gold, Gold/Champagne colours me 18,999 rupees me milega.